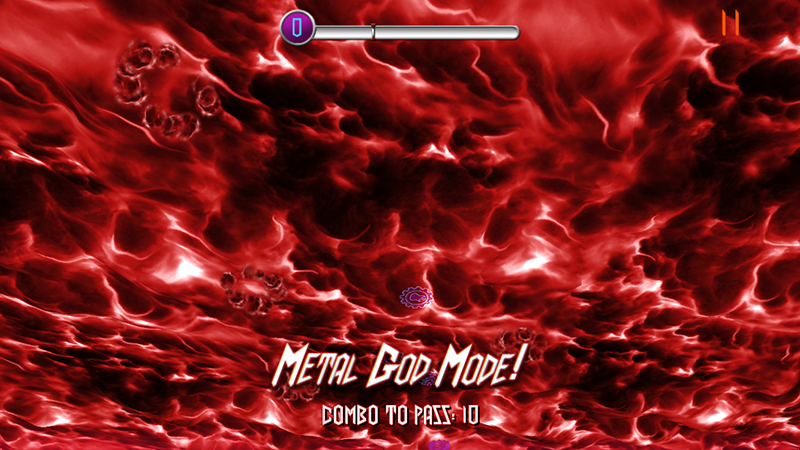 Judas Priest, “Road To Valhalla” iPhone Game Available Now! 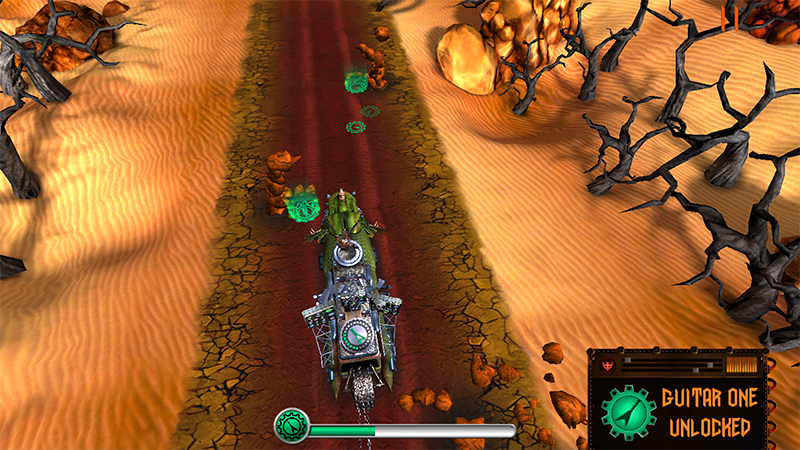 Judas Priest is back with a brand new game where you get to ride around on a motorcycle and collect song stems in an effort to construct five Judas Priest songs from the 2016 release, Battle Cry. 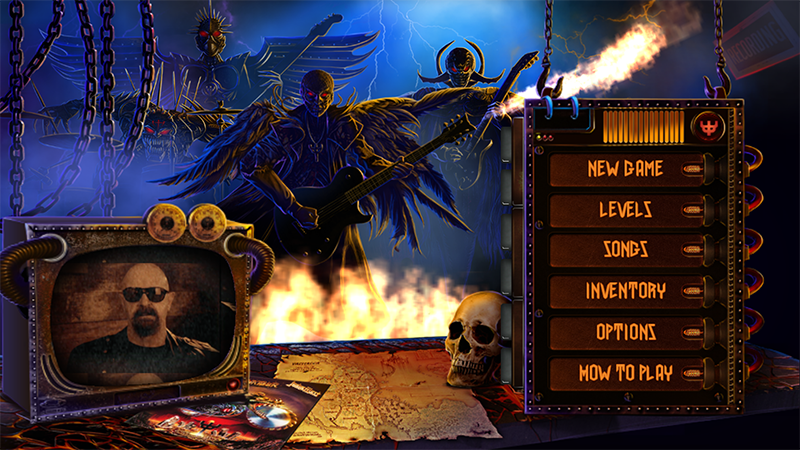 The game play has a bunch of other iconic Judas Priest songs to keep your ears entertained. 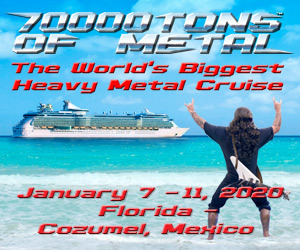 “Metal maniacs are you ready to join Judas Priest on the Road To Valhalla…..? We are excited to have you take charge and lead the way on the bike and the tour bus! 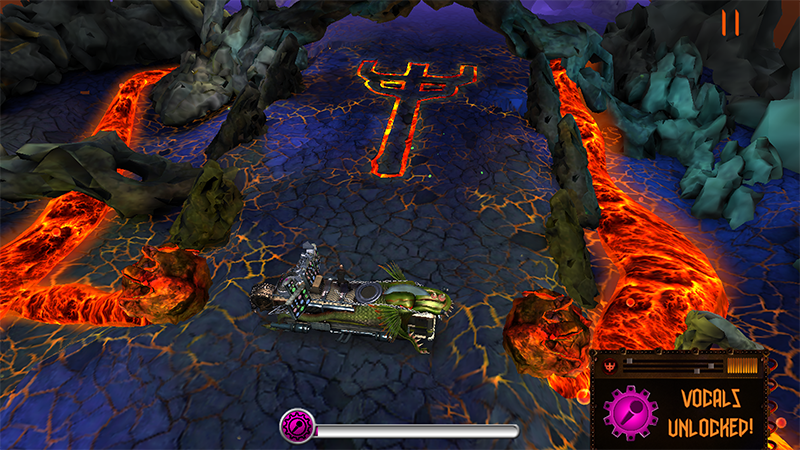 Let the molten metal mayhem begin with the thrill of the ride! 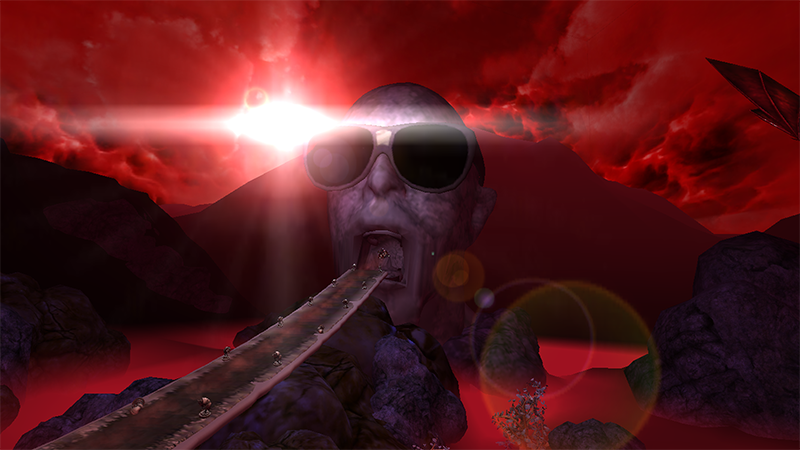 Can you claim victory on this perilous journey that leads you into Valhalla…?